This David Lloyd sports centre is a members only fitness centre located 9.5 miles east of Tonbridge in Kings Hill near West Malling. As well as a large gym, this centre is very focused toward Tennis and racquet sports and has received the Tennis Clubmark award. 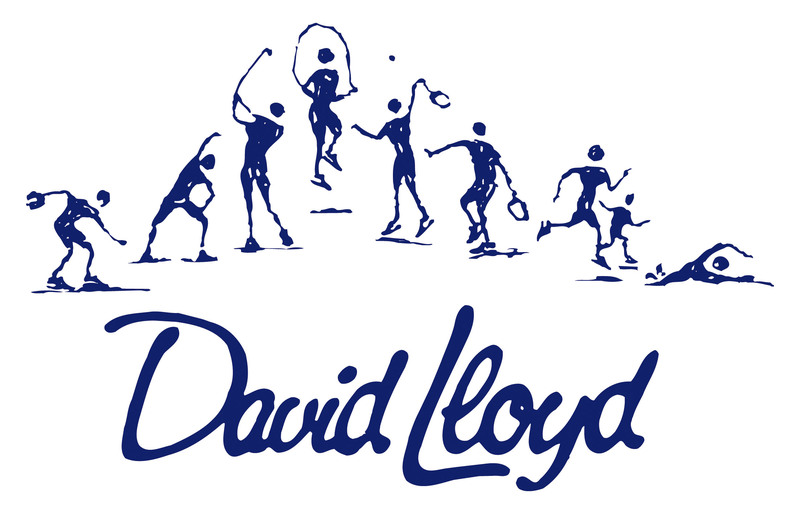 This David Lloyd fitness centre has a wide range of facilities including Tennis, Badminton and Squash Courts, Outdoor Pool, Indoor Pool, Sauna, Spa and Steam Room, Gym and Personal Training, Children's Area and Creche, Hair and Beauty Salon and Sunbeds, Sports Shop, Bar and Restaurant, Wireless Access and a large Sports Hall.